JULY 14--The Tennessee man who has admitted hacking Miley Cyrus’s e-mail and MySpace accounts will not be charged for that breach, though he is expected to plead guilty to federal charges related to other illegal online incursions. 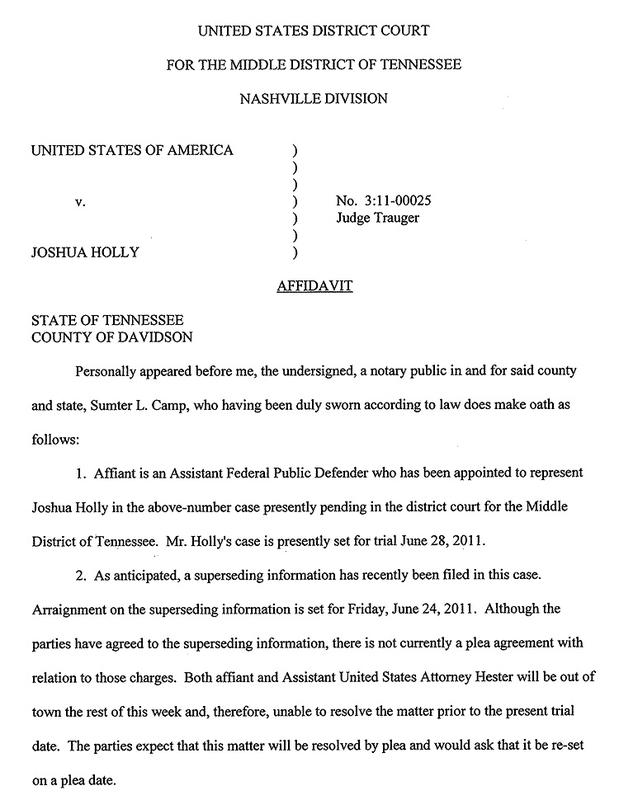 Joshua Holly, 21, is facing a pair of felony charges, according to a criminal information filed in U.S. District Court in Nashville. 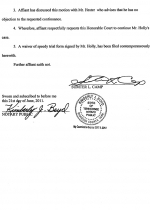 According to an affidavit filed by his lawyer, Holly and prosecutors “have agreed” to the charges. Holly was originally charged in January with a single felony count of illegally possessing about 200 credit card numbers that had either been lost, stolen, or somehow fraudulently obtained. Last month, an additional count was filed against Holly, apparently as a result of debriefing sessions with FBI agents. During an October 2008 search of his Murfreesboro home, Holly told FBI Agent Victor Rodriguez that he "often used accounts belonging to celebrities” to send out spam due to “the high volume of Internet traffic they attracted." Bank records obtained by the FBI revealed the lucrative nature of Holly’s spam operation, which began in 2005. During one nine-month period, for example, he was paid more than $110,000 to send out unwanted mailings. In addition to copping to spamming, Holly--who is known online as “Trainreq”--admitted hacking Cyrus’s Gmail and MySpace accounts and posting private images of the singer. However, despite that admission, federal prosecutors have opted not to pursue charges related to that hack. 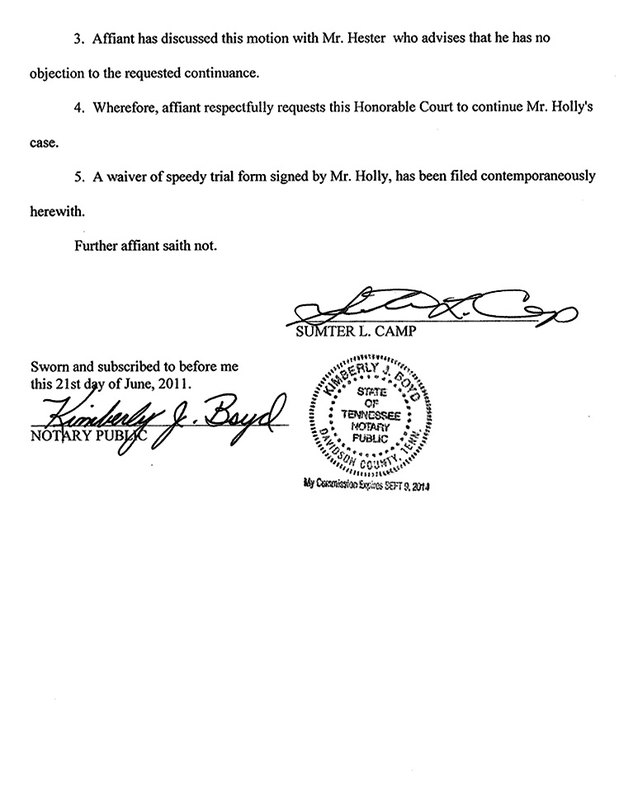 Sumter Camp, Holly’s attorney, did not return TSG calls seeking comment about his client’s case. Holly became an outcast in hacker circles after court records revealed that he had been debriefed by federal agents and, according to an FBI affidavit, "identified various persons who had aided and abetted his activities."